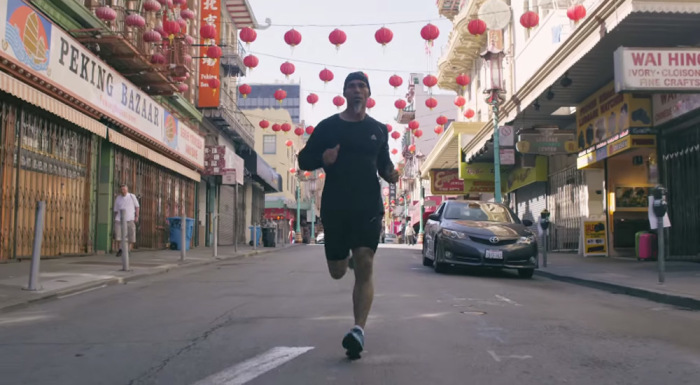 Ronnie Goodman is running in the second half of the San Francisco Marathon on July 27th, but he's not your typical distance runner. Learn the inspiring story of who he hs and why he's running in this video from marathon. To support Goodman in his pursuit of something greater, click here.